American Culture U.K. TESOL offers a fully accredited 150+ hour TESOL certificate course with a high quality academic content which is not only respected by employers, but which also provides the perfect platform from which to begin a career in teaching English in Turkey, or any other country in the world where English is not the native language. American Culture U.K.’s TESOL certificate program is accredited by Harvard Publishers and Qualifications. 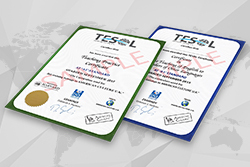 Upon successful completion of the course, trainees receive two certificates. 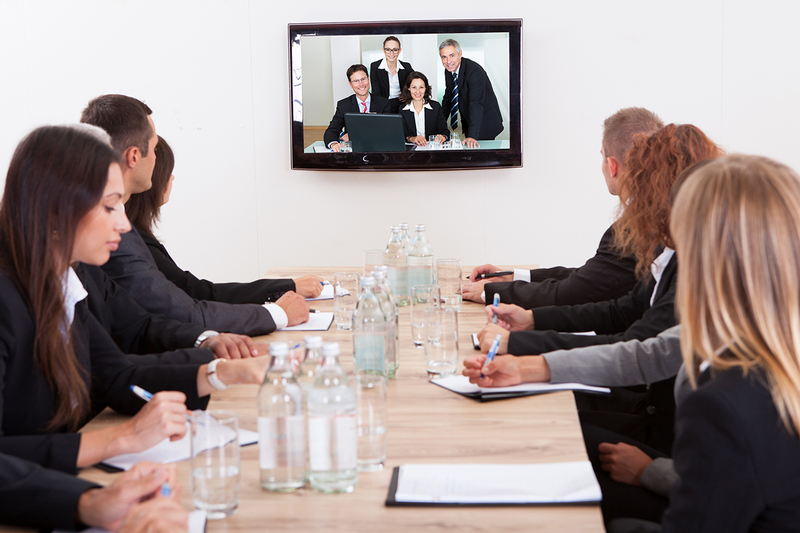 The course implements a continual assessment system in order to provide maximum feedback and ongoing guidance. National English places great importance on in-service training. We offer in-service training to the schools that use our materials, on a number of topics such as "The Implementation of the European Language Portfolio", "English Classroom Games", "Creative Drama" etc. 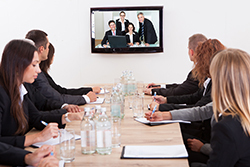 National English uses the latest technology to deliver the in-service trainings via video conferencing. A "Smart Box", which turns an ordinary TV into a smart one, is sent to the institution. This box then enables teachers to participate in live in-service trainings. 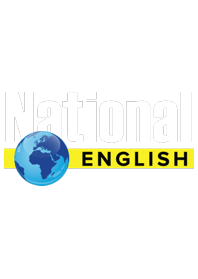 With the help of this system, the institutions working with National English can demand limitless in-service trainings. © 2017 National English. All Rights Reserved.